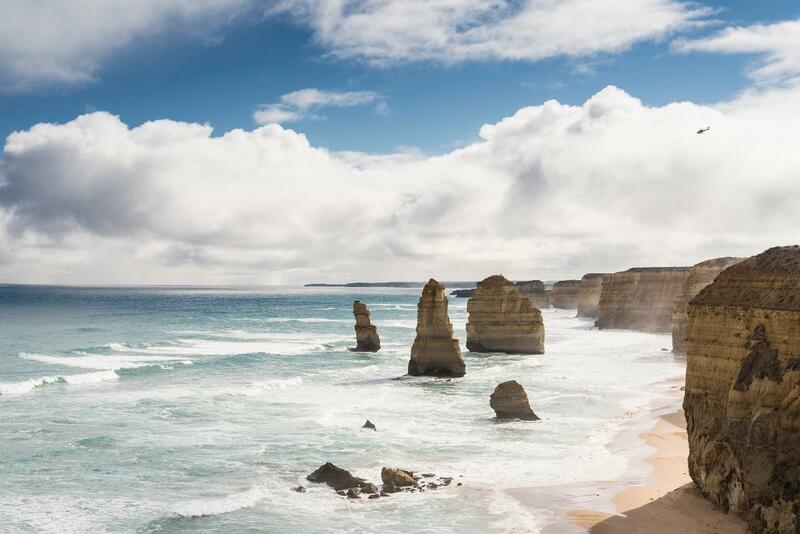 Five Days of shuttles to complete the Great Ocean Walk as listed below, starting on Tuesdays. This is a Self Guided Walk of 104 km, utilising your own car. Leave your car at Parker Hill Campground car park, just before the toilets and camping area. 9.30am Bus transfer to Apollo Bay *(or we drop you at Shelly Beach for a shorter walk of 18km). ETA Apollo Bay 10.15am. You walk back to your car. · Please wear appropriate clothing, (prepare for rain and hot sun) comfortable walking shoes or boots and bring a 2 - 3 litre water bottle (and more is recommended in hot weather). There is no treated drinking water on the track so you must bring your own – enough to last the days walk.